2/27/17: Summit Talent Group has completed a Director Orthopedic Service Line Search for University of Colorado Health (UCHealth) at Memorial Hospital. 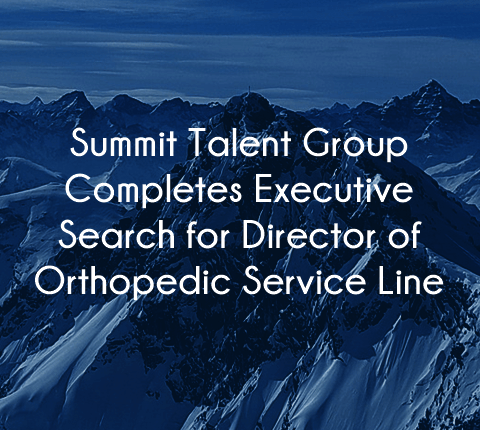 The University of Colorado Health chose to use the services of boutique healthcare executive search firm, Summit Talent Group to conduct the Director Orthopedic Service Line Search. Summit Talent Group specializes in providing retained and interim candidate search services, practicing physician research and candidate development. The Summit Talent Group team works with all types of healthcare organizations to assist them with their talent needs by conducting executive searches throughout the United States. When conducting the national Director Orthopedic Service Line Search for Memorial Hospital, Summit Talent Group reached out to the most talented in the industry. 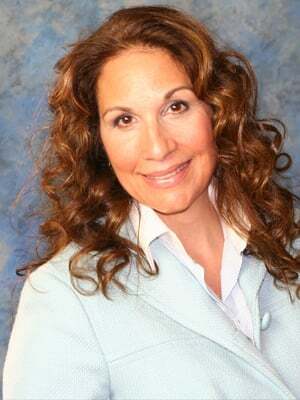 It was of utmost importance that the person that would finally be placed into the position had extensive experience in all aspects of the service line where the focus is on improving the coordination of service delivery for patient populations. As such, our team of healthcare placement consultants looked for candidates that had more than just the right certifications. The search was geared to identify a talent with a proven track record in improving the patient’s experience, health, and safety all while reducing costs and increasing effectiveness. On a more detailed level, the healthcare executive search team looked for candidates who had a proven track record in both building and expanding services of Orthopedic programs as well as setting up affiliations and partnerships. The team also looked to identify a candidate with strong communication skills, since the Director of Orthopedic Service Line would be doing in-depth engagement with physicians, and mid-level providers. University of Colorado Health hospitals and clinics have been trusted healthcare destinations for generations of Coloradans. UCHealth consists of: Poudre Valley Hospital in Fort Collins; Medical Center of the Rockies in Loveland; Longmont Clinic in Longmont; Memorial Hospital Central and North in Colorado Springs; and Metro Denver-based University of Colorado Hospital. For more information about UCHealth visit www.uchealth.org.